*Surface stability of silicone roller correlates with the quality of product output. Production processes typically involve heating that may change the roller surface to also impact the quality of output product. 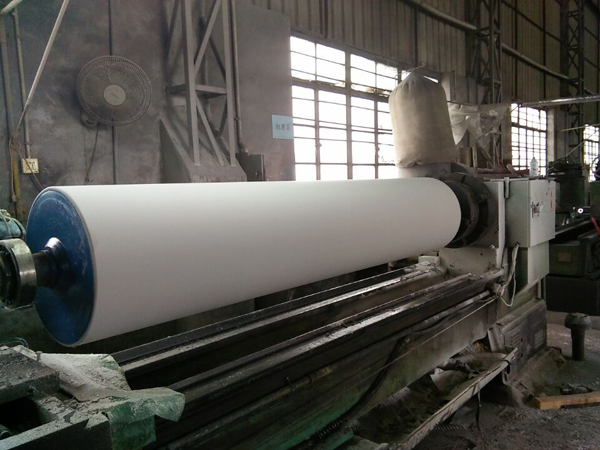 SHAN-JANG’s silicone roller has outstanding resistance to high temperature, deformation and oil corrosion, with the mirror-smooth surface being ideally suited to plastic-processing industries.